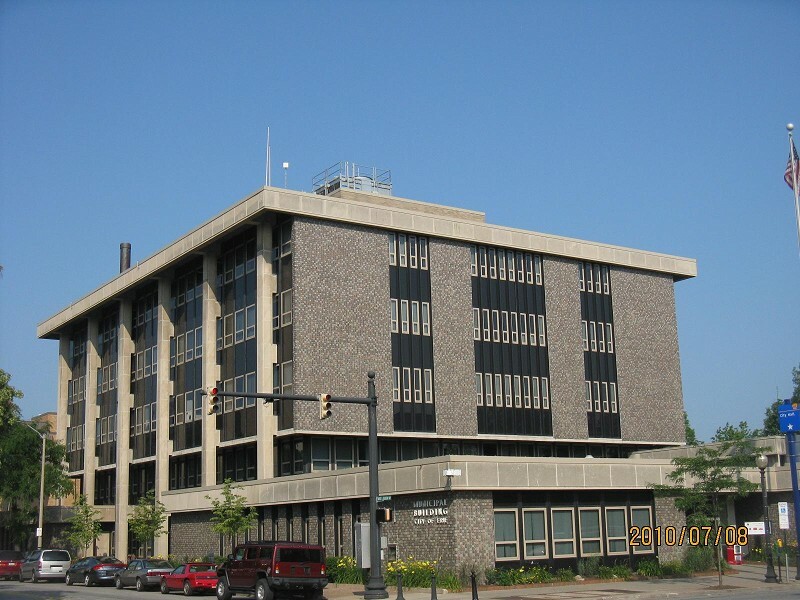 General Rehabilitation: The Erie Redevelopment Authority administers various housing rehabilitation programs utilizing federal funds provided by the City of Erie. Assistance is provided to income-qualified owner-occupants to repair basic building systems such as roofs, electrical, plumbing, and to address lead-based paint hazards. In some instances, rehabilitation assistance may be used for the second unit of owner-occupied duplexes. Contact the Erie Redevelopment Authority at (814) 870-1540 for additional etails.